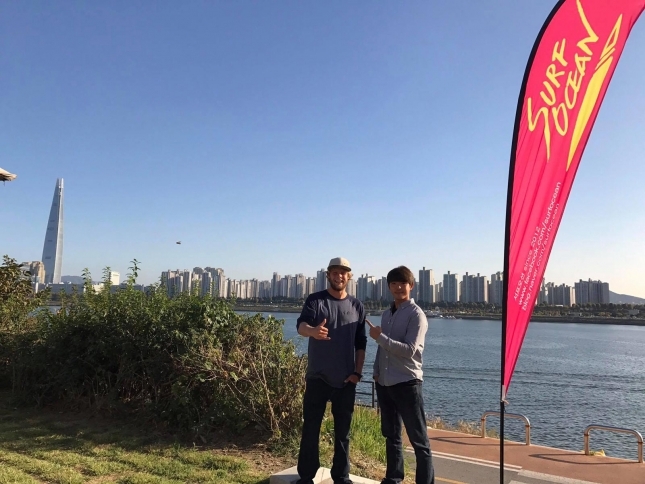 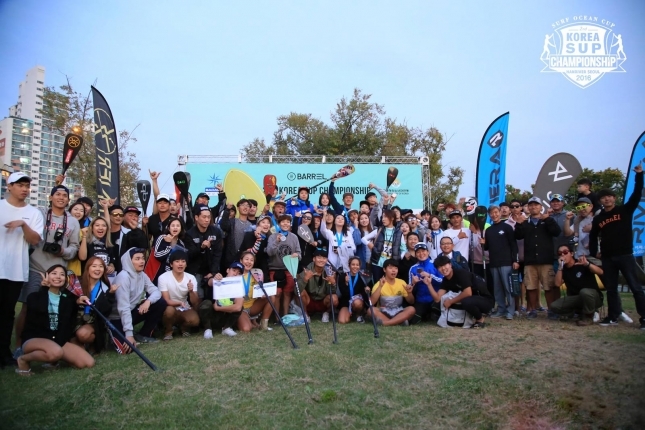 The 2nd annual Korean National Championships were held in Seoul last week, with a special guest Viking and over 100 enthusiastic locals showing that the reach of SUP racing knows no bounds. 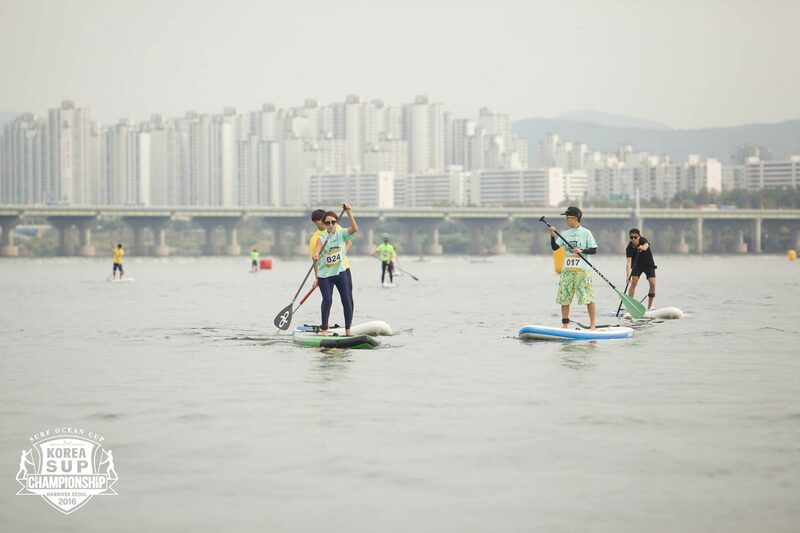 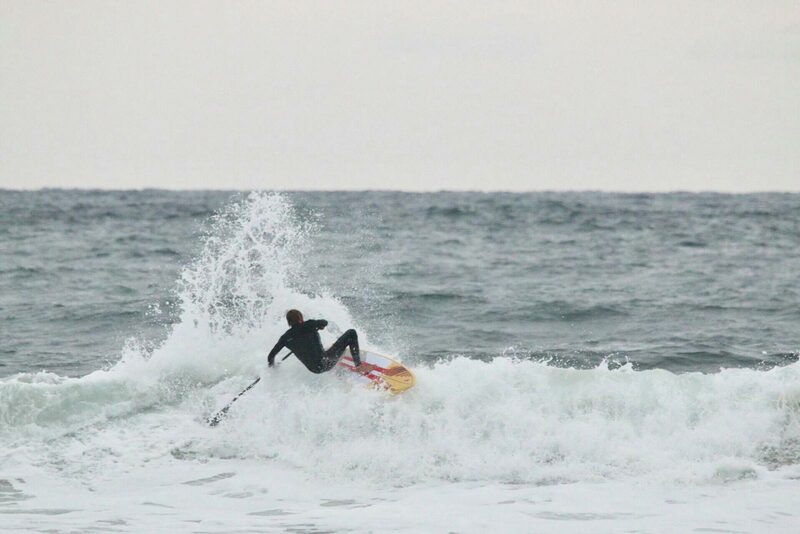 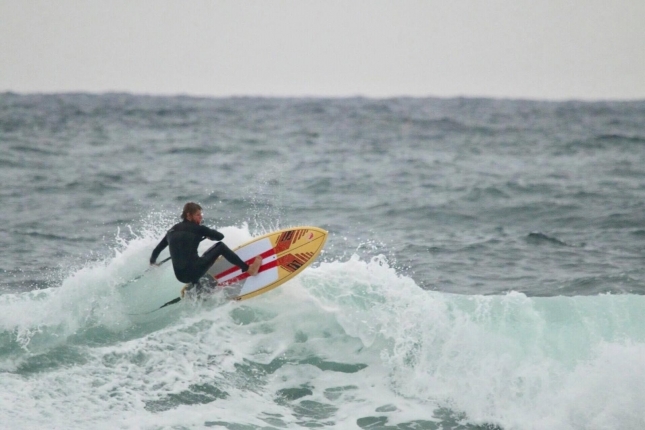 With its neighbour Japan having established itself as a SUP hotspot in the past year or two, Korea is eager to showcase its own paddling potential, from the waterways of the sprawling capital city to the waves (yes, waves) of the south coast and everywhere in between. 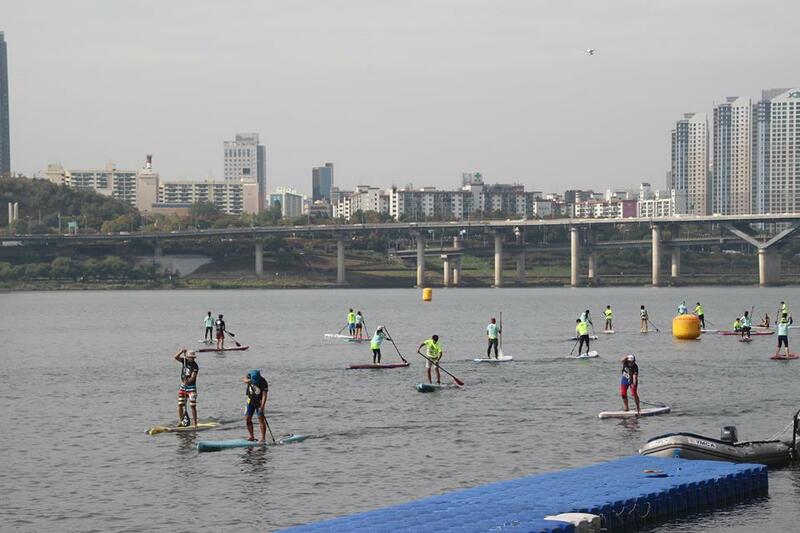 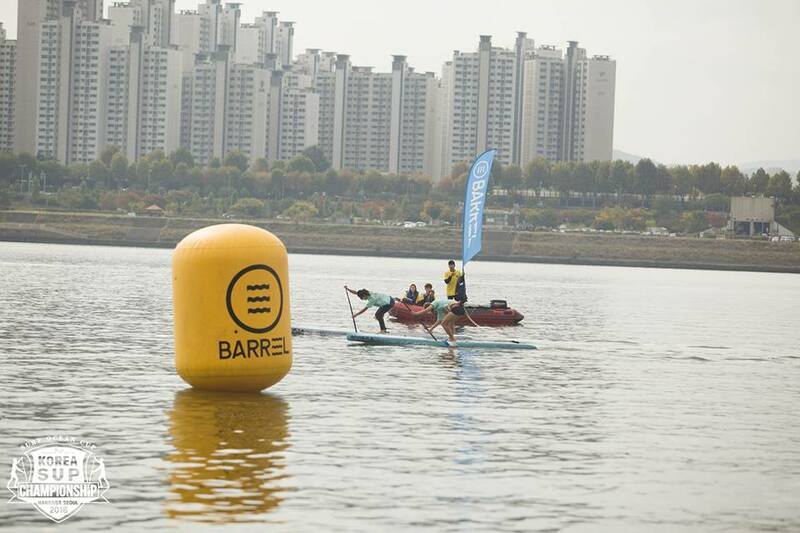 The event, also known as the Surf Ocean Cup, was held in downtown Seoul on the mighty Han River. Seoul is one of the most incredibly massive cities you’ll ever possibly see, so the backdrop to this race was certainly unique. 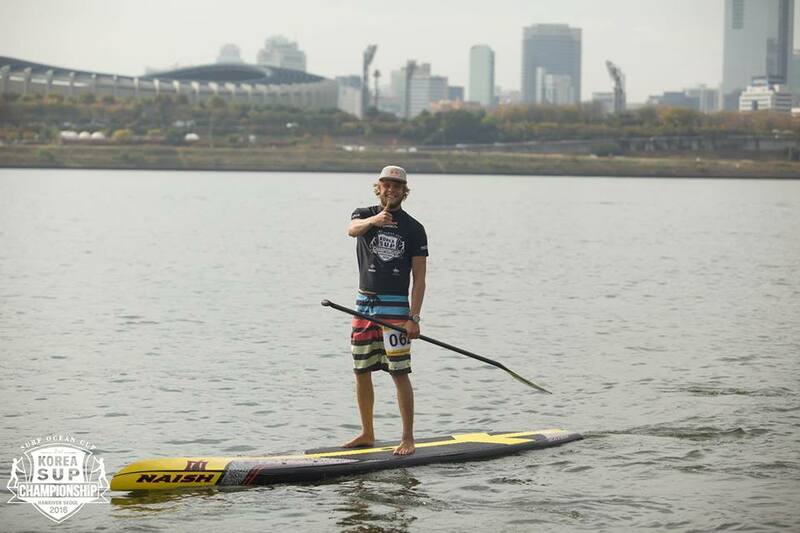 While the nation has its own up-and-coming contenders, the star of the show was definitely Casper Steinfath, who flew in direct from San Fran after competing in the grueling Red Bull Heavy Water race a couple of days earlier (and that was just a couple of days after he competed in Maui, where he headed straight after the PPGs; October was a busy month for the Naish star). Showing no signs of jet lag, Casper took out the 6km elite race in just over half an hour, with Sung Ho Han the best placed local athlete a minute behind, and Do Min Jang a further minute adrift in third. 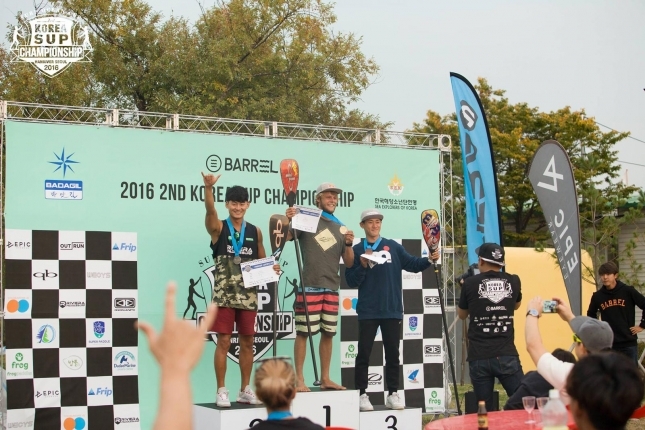 The podium looked the same in the 200m sprints. 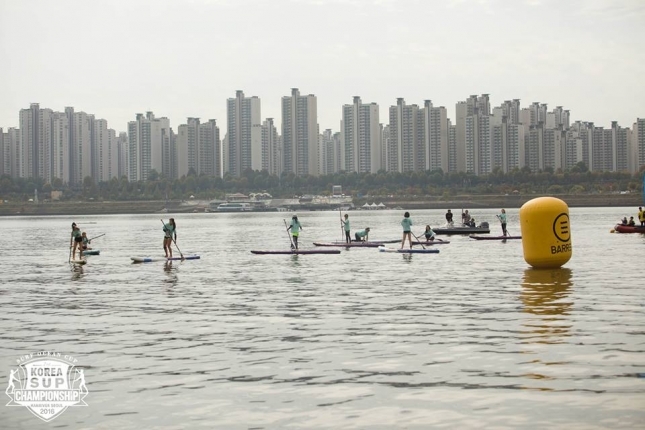 Ha Young Jeon was the quickest of the women, taking out both the 6km and 200m events to claim a national title double. 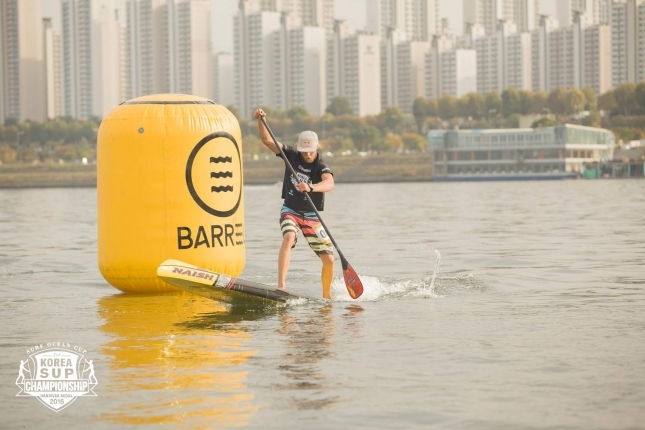 Casper could be forgiven for being a little weary of traveling to yet another country (he’s already clocked over 120,000 miles this year), but he was full of praise for the event. 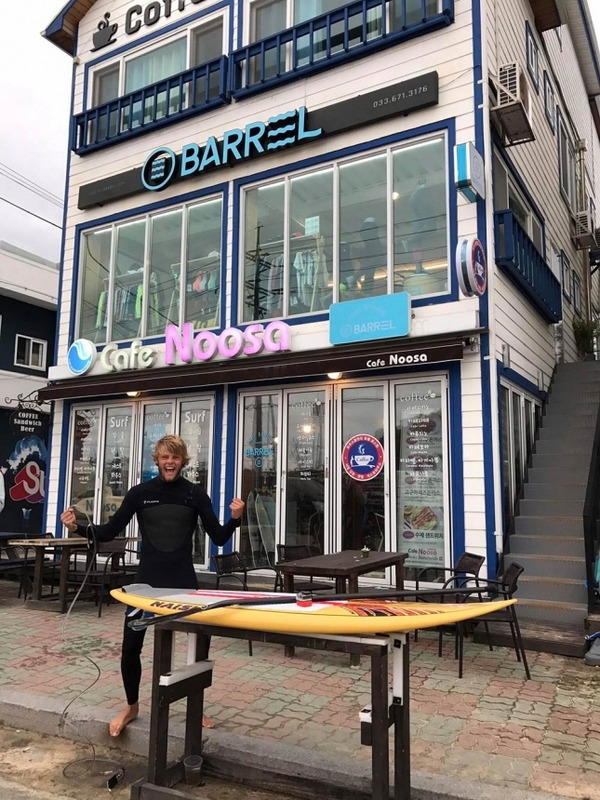 Of course, Casper has probably never said a bad word about anyone in his life, so that’s kinda what we’d expect from this guy, but when I chatted with him on the phone I could tell he was genuinely stoked with the trip. 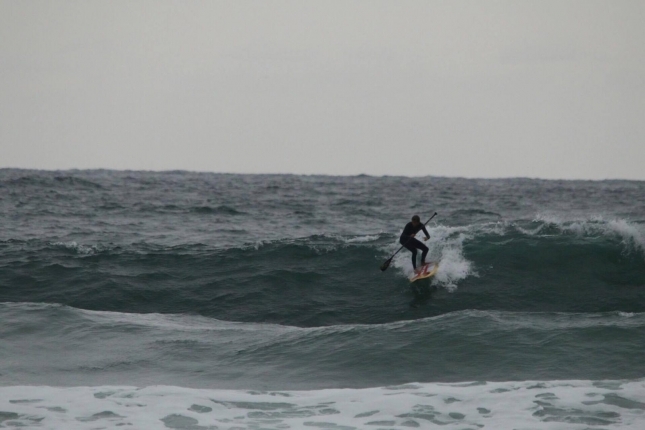 He even got a bonus surf session down south thanks to some storm swell. I spent a few months living in Seoul back in my uni days and have very fond memories of the place. 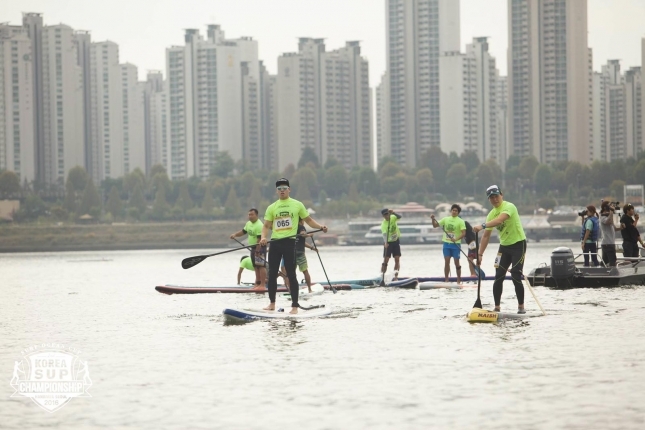 It’s an amazing culture and there’s certainly no shortage of waterways for paddling, so it’s great to see the sport taking off there. Thanks to event organiser River Jaeho Lee for not only pulling off a great event, but also sharing the results and shots below with us. 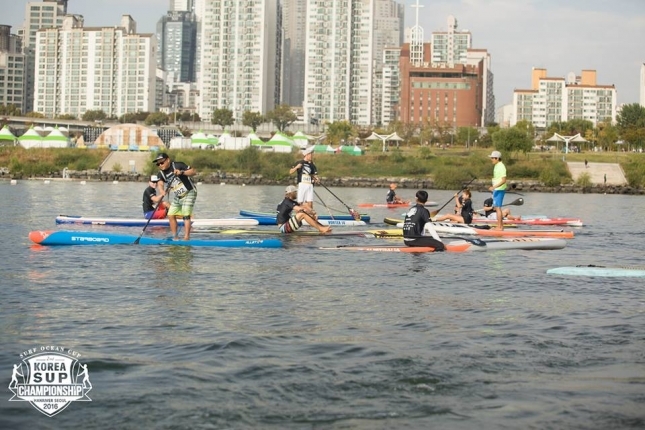 River also sent an open invitation to the rest of the paddling community to join them for the 3rd annual event in 12 months.